That moment in Naruto (anime) that always gets to me! 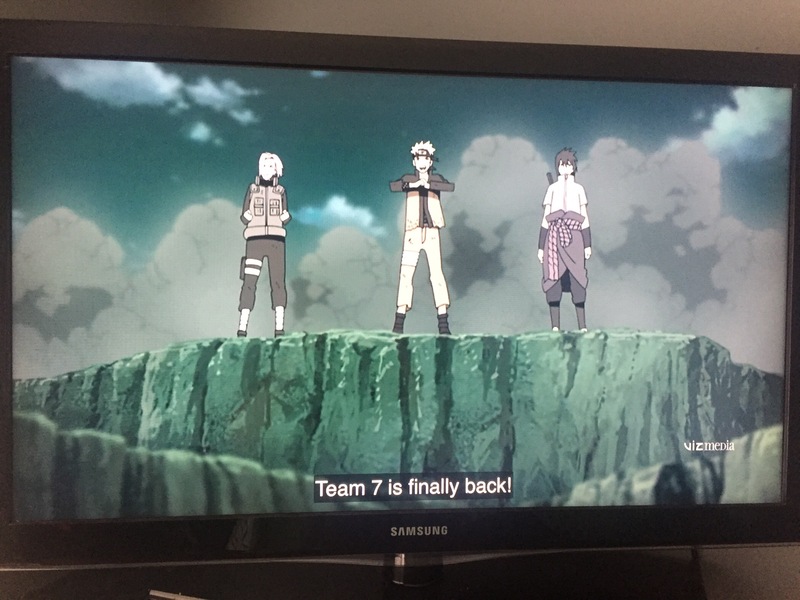 As a fan of Naruto, I remember the first time I saw this and felt the chills run down my spine! What’s your most memorable Naruto moment?